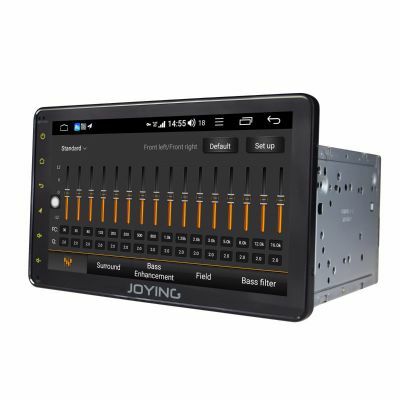 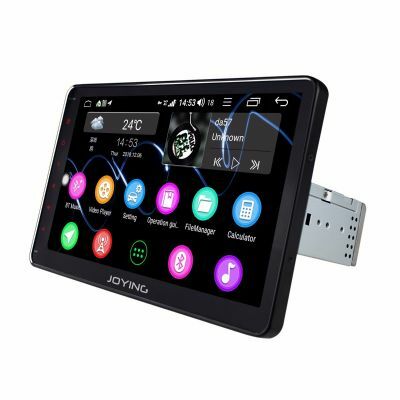 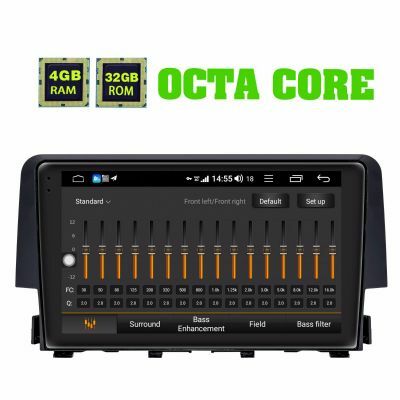 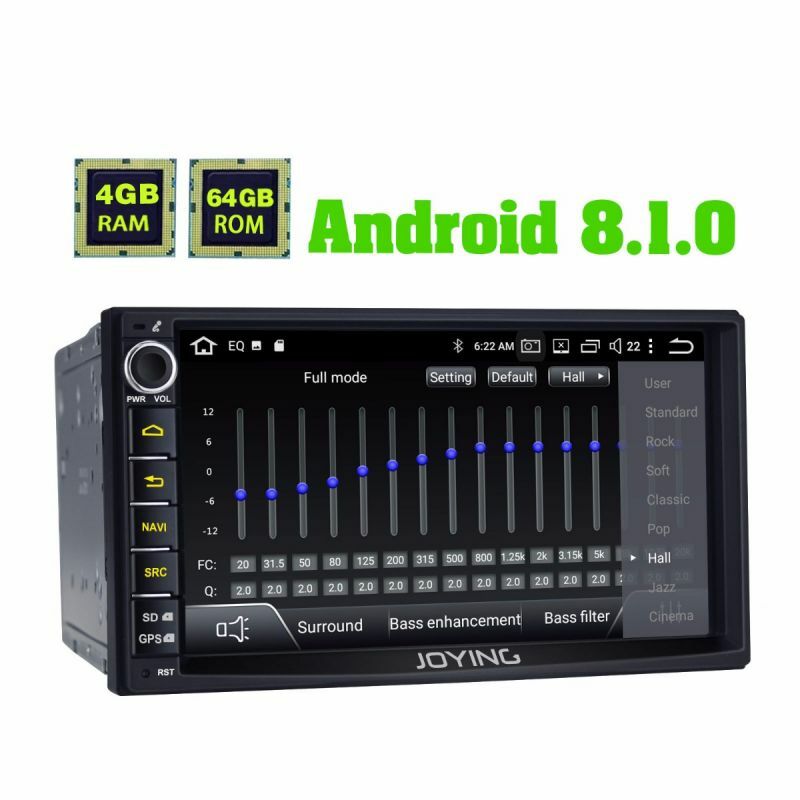 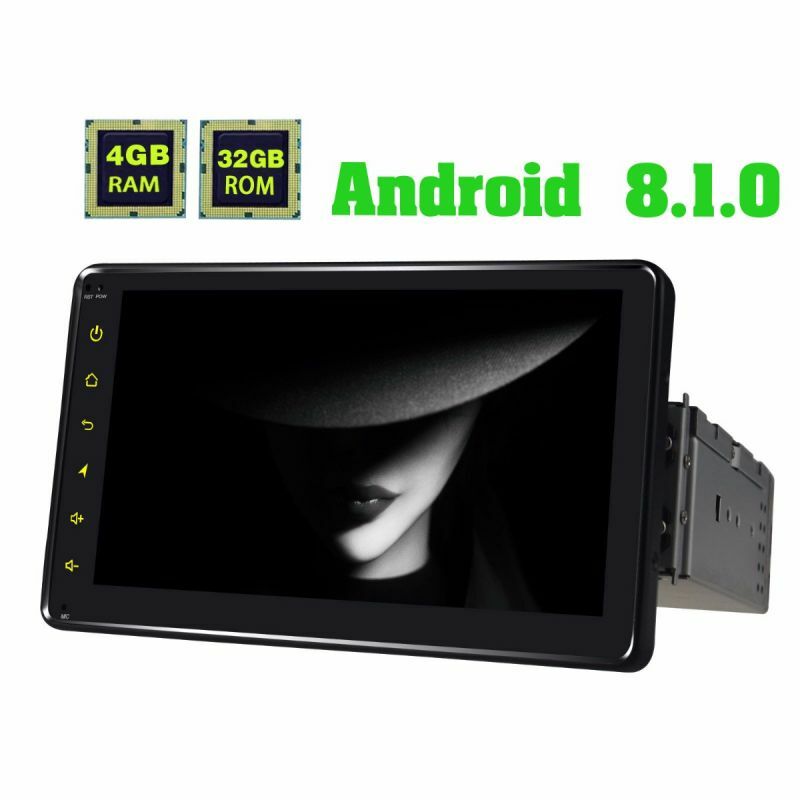 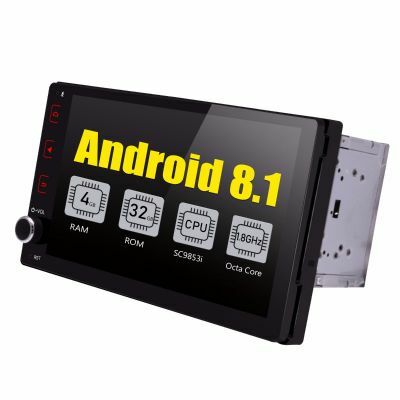 JOYING has Developed Android 8.1.0 Oreo Octa Core 4GB RAM + 32GB ROM Car Stereo Audio System for more smooth operation, shorten the loading time observably. 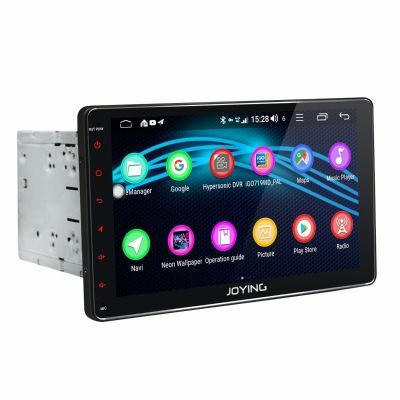 Quicker system responsing and faster speed web browsing experience., which can support iPhone Zlink and Android Auto with voice command to make phone calls, running navigation maps, listen to music and access to messages. 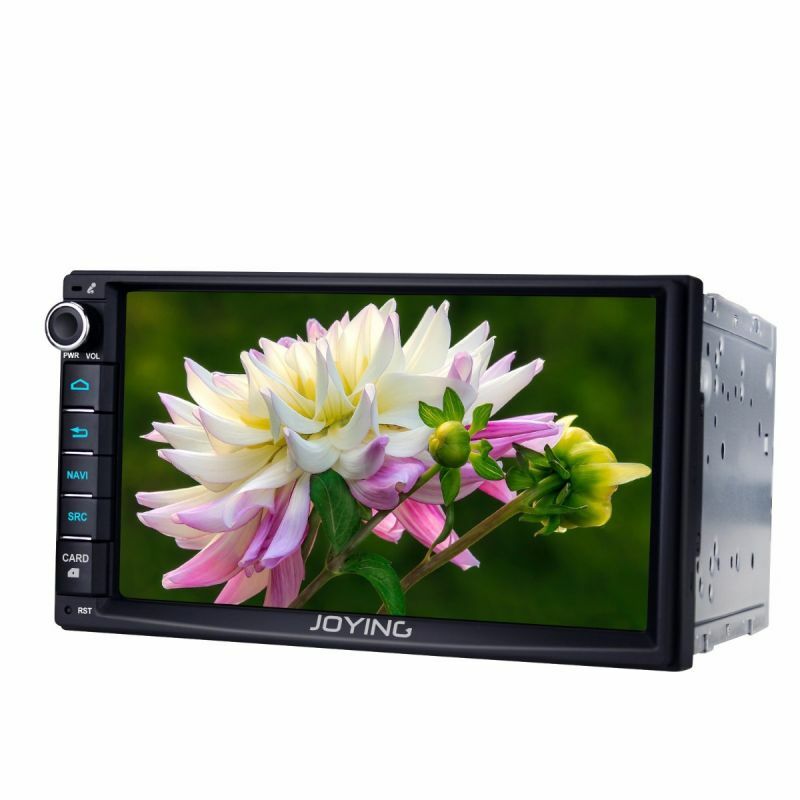 Any interests, pls contact europe@joyingauto.com.